As one of the most successful companies to come out of the Techstars Program, SendGrid understands what it requires to take off as a startup, so we want to give back to the next generation of founders. Benefit from our proven tools with a provided SendGrid account and support to get you dialed in. Receive strategic mentoring and game-changing introductions from our passionate, experienced, global team. 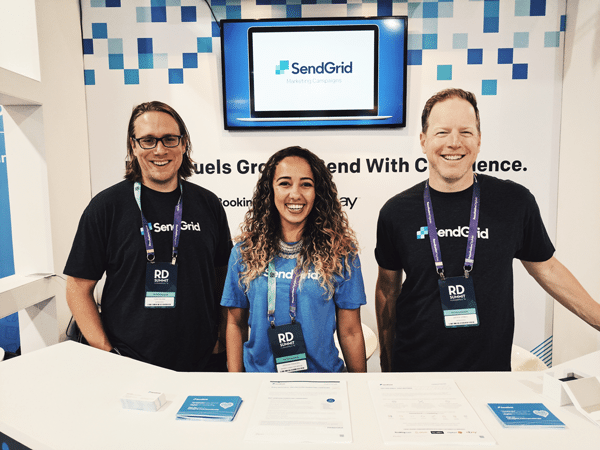 We’ll help maximize your growth potential with marketing and transactional email through SendGrid. Target and engage your early adopters with 12 months of SendGrid Pro, a dedicated IP, and up to 100,000 contacts. Join leading senders and hyper-growth startups that trust SendGrid for their sending like Uber, AirBnB, and Spotify. Our sage perspective, key introductions, and relevant tools will help you overcome your toughest obstacles. Learn directly from experienced entrepreneurs with rich technical, marketing, and product backgrounds. Partner with us to learn anything from marketing strategy to tips for hiring developers —our team has been there and is here to help. Tap into our vast network of over 200 accelerators and early VC funds in 15 countries. SendGrid Accelerate is program to help startups succeed. Startups participating in the SendGrid Accelerate program receive 12 months of product credit, access to mentoring, and networking opportunities exclusive to program participants. We are not an accelerator and do not take equity of any kind. Why does SendGrid have a program like this? Our core values include the notion of “Give First,” a value we picked up while in the TechStars Program in Boulder. 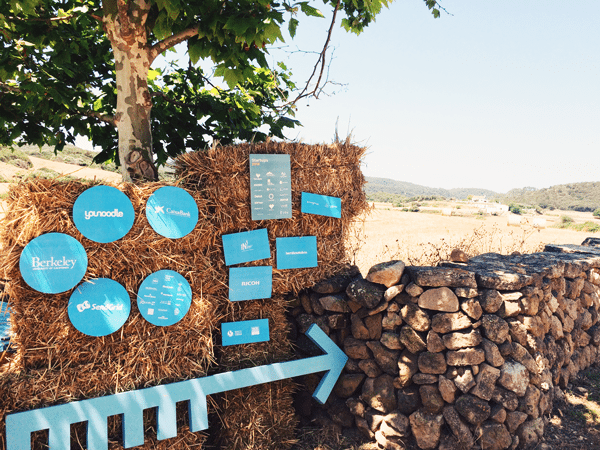 SendGrid Accelerate is our way of giving back to the vibrant ecosystem of founders, entrepreneurs, and dreamers who are driving the next generation of innovation. With over 400 accelerators and early-stage VC funds in over 30 countries, we’re proud partners with some of the biggest names in the startup ecosystem. We are a globally distributed team that works hands-on with founders, accelerators, and VC funds. In addition to the SendGrid product credit, the Accelerate Program includes: dedicated office hours, private workshops, and mentoring sessions. Companies like Airbnb, Uber, and Spotify use our technology on a daily basis to communicate with their users. They were all startups at some point, just like you. We believe that we can make a significant contribution to the growth of your startup. We can share our deep industry expertise, networking connections, and top-tier email technology. Now, the only missing piece to the puzzle is you! How am I eligible for the program? How much free SendGrid product credit will I get? At least 100,000 emails per month for 6 months. The best way to find out is to apply now! The SendGrid Accelerate program lasts for up to 12 months. Can I apply again if I participate in more than one accelerator? No. Each company can only participate in Accelerate once. What if I am an existing paid SendGrid customer? Unfortunately, current customers on a paid account are not permitted to participate in the Accelerate program at this time. If you are a Trial User or on a free account, you are still welcome to apply. 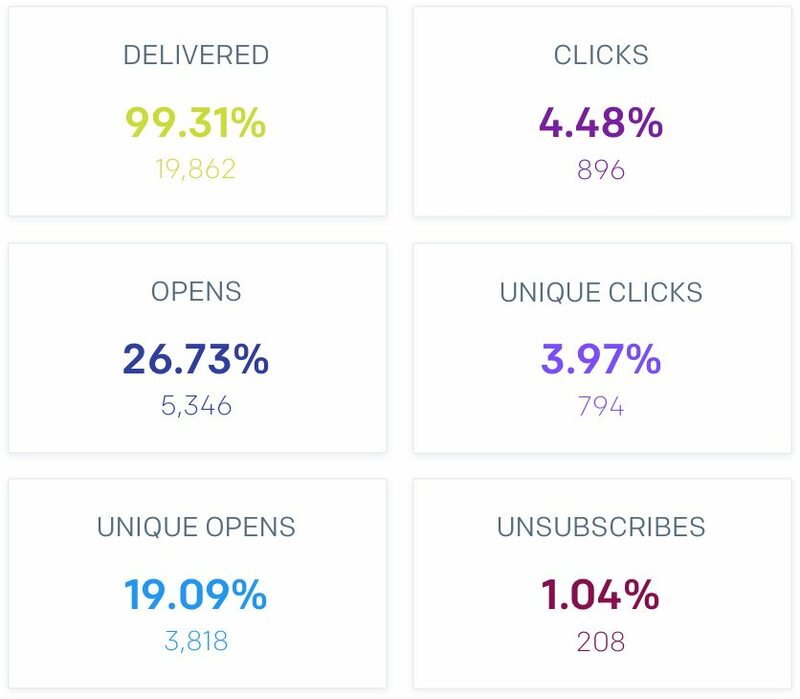 Are there SendGrid Accelerate batches or classes? No. SendGrid Accelerate is not an accelerator program and does not make investments or take equity of any kind. If you are a startup developing frontier technology for the email use case and are interested in corporate development opportunities you can contact our corporate development liaison (community@sendgrid.com) to learn more. No. We are a globally distributed team with community development experts in every major region around the world. Join our community of over 200 accelerators and VC funds in 15 countries. Are you ready to join the SendGrid Accelerate Partner Program? Are you Ready for Accelerate?